Dubai-based Aw Rostamani Group has announced the acquisition of majority equities in UK-based car retailer, Brayleys Motor Group (Brayleys) in its move to “strengthen its global footprint through strategic acquisitions. “We have been assessing various options for investments and identified Brayleys as a perfect fit to our vision. We will continue to explore new opportunities to help enhance our presence in the UK and focus on leveraging significant growth opportunities with Brayleys,” said Khalid Al Rostamani, chairman of AW Rostamani. The deal value has not been revealed but the acquisition is the first in the UK by the Emirati group. Brayleys founded in 2003 by the Brayley family has as part of business portfolio several franchises including Honda, Kia, Mazda and Renault/Dacia. With the Emirati investment, Brayleys hopes to further build its network in years to come and explore new manufacturer opportunities as well as the enhancement of career development potential for our team of almost 250 staff, said Paul Brayley, founder and managing director. Brayley achieved £120 million annual sales last year from 10 dealerships. Under the agreement, AW Rostamani will lend its expertise and vision to chart robust growth for the company, AMonline.com reports. Brayley on the other hand, will continue to run the business in his current role alongside his existing management team, supported by two senior executives of AW Rostamani, who have joined the board, the media notes. 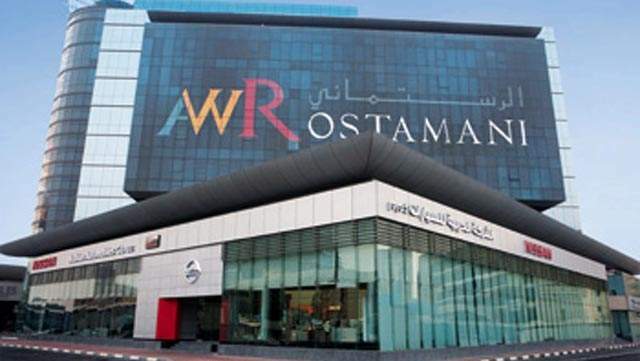 AW Rostamani operates in many sectors including automotive through its flagship subsidiary, AWR Arabian Automobiles. The company is the exclusive distributor of Nissan, INFINITI and Renault in Dubai and the Northern Emirates.